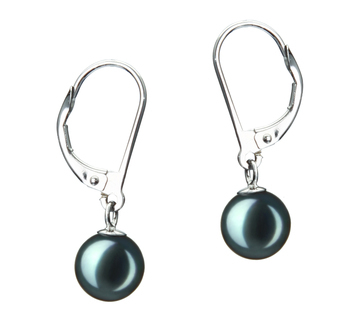 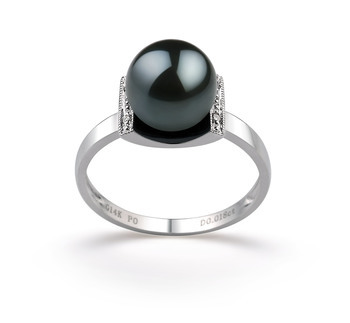 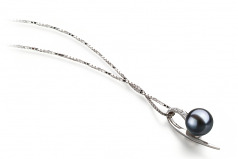 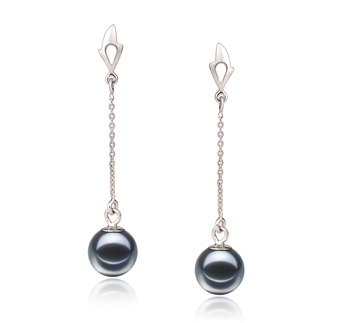 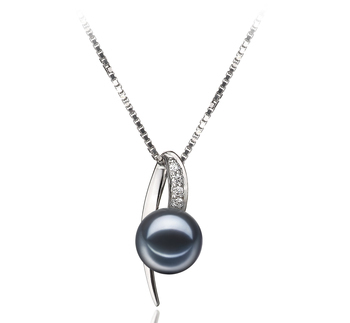 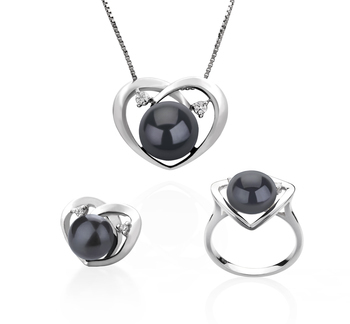 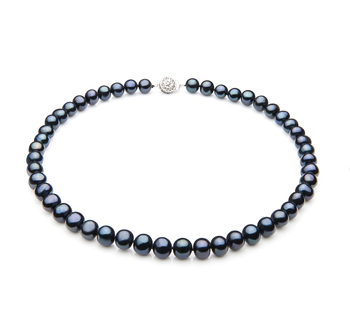 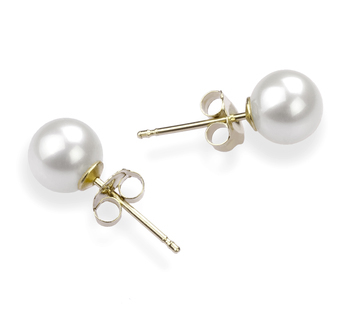 Sharp, to the point and unquestionable, the Black Freshwater Pearl and sterling silver pendant takes hold of the attention and keeps it throughout the event. 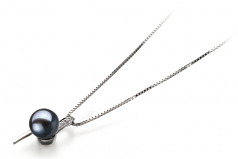 With the perfect 7-8mm sized black pearl, the overall pendant keeps a nice forum while the .925 sterling silver pendant flashed from the top of the pearl with its cubic zirconia accented hook and follows the line of the pearl down the side to make its final and to the point message about the strength and durability of its most prized asset. Show only for "Destina Pendant"